The resourceful John Christmas takes on the case, unofficially, leading to an ingenious solution no one could have expected, least of all Inspector Hembrow of Scotland Yard. 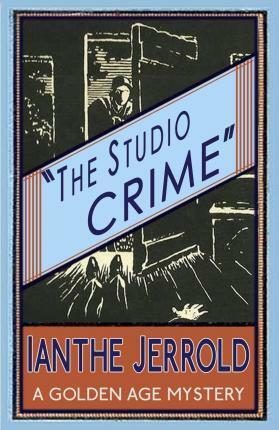 The Studio Crime is the first of Ianthe Jerrold’s classic whodunit novels, originally published in 1929. Its impact led to her membership of the elite Detection Club, and its influence can be felt on later works by John Dickson Carr, Ngaio Marsh and Dorothy L. Sayers among others. This edition, the first in eighty years, includes a new introduction by crime fiction historian Curtis Evans.